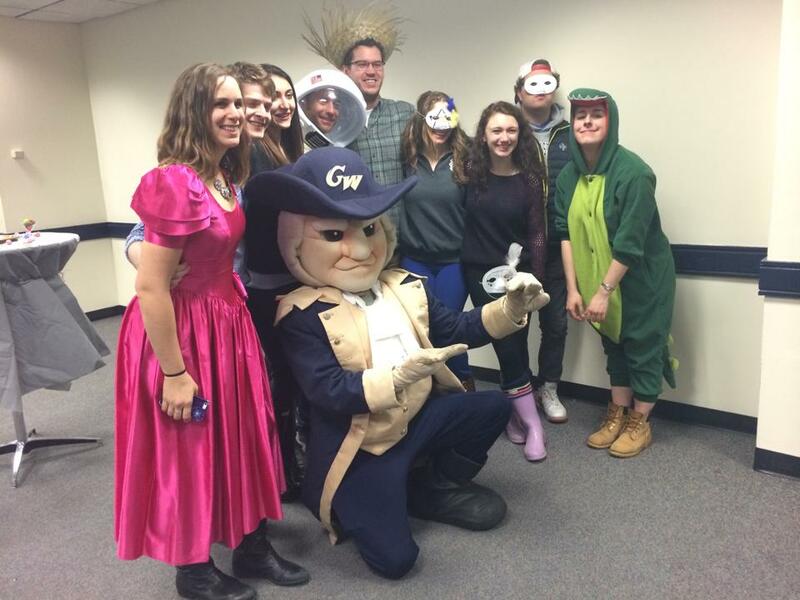 GW Hillel hosted a Purim Party on Wednesday, March 4th. What exactly is the Jewish holiday of Purim? Our answer comes from Micki Frai, the programming chair for GW Hillel, who planned the event through the organization. “It’s essentially the Jewish Halloween, where people dress up. There are mitzvahs to give money to the poor, send baskets to your friends and to the needy. [The holiday is] essentially to read the Story of Esther which is the story of Purim,” Frai said. Frai also gave us a sneak peek into what’s next for GW Hillel. For WRGW News, I’m Martha Ball. This entry was posted in Campus, Student Organizations and tagged GWHillel, GWU, Purim, WRGW, wrgwnews. Bookmark the permalink.